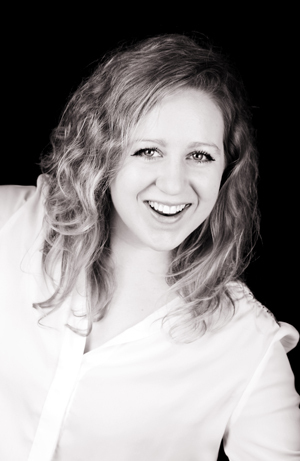 Annie has been writing and performing comedy for the last three years and founded Leeds University’s Comedy Society in 2011. She was part of The Leeds Tealights sketch comedy group as a cast member, writer and producer and was a member of the 2010 Tealights cast that won National Student's Best Student Sketch Group.​ Annie was shortlisted for Funny Women in 2010 and is a two-time finalist for Tickled Pig stand-up competition. She is represented by Debbie Allen Associates and is currently writing and performing with Jack Barry for their hotly tipped double-act, 'Twins'.